Sarah has a high level of experience in the fields of business and commercial litigation and provides expert, and realistic, advice to clients to achieve the best possible results, quickly and cost effectively. A skilful litigator, Sarah has experience as a Lead Lawyer in a number of high value cases, up to and including trial in the High Court, and has prepared for, and represented, clients at interim applications and injunctions. 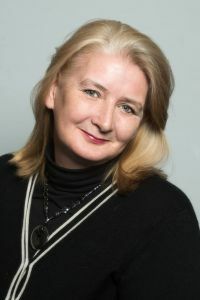 With the knowledge and ability to find alternative solutions, Sarah is also conversant with dispute resolution through formal and informal mediation.